“Leaving the corporate world after 14 years can be scary. But it’s the best decision I’ve ever made,” said Grace Lee. 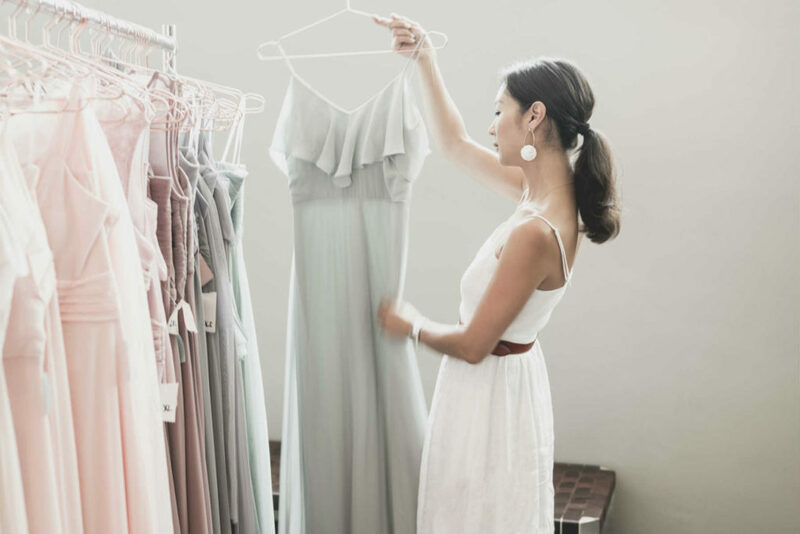 Today, her company Birdy Grey, sells bridesmaids dresses direct-to-consumer for under $100. With the average wedding cost in the United States for 2017 at $25,764 — it’s no wonder why Birdy Grey’s $99 price tag has been so well-received. The young dress company helps bride tribes skirt the crippling cost of a dress that — let’s be honest — is only meant to be worn once. Grace did not always imagine herself as an entrepreneur. She started her career in fashion editorial spending eight years at InStyle Magazine. She remembers being quite happy sitting at her desk at 1271 Avenue of the Americas in the heart of Midtown Manhattan, home to Time Inc. — InStyle Magazine’s former parent company. For years, she honed her skills in digital storytelling for female-centric editorial content. She grew to know the women’s category like the back of her hand. It became her superpower. 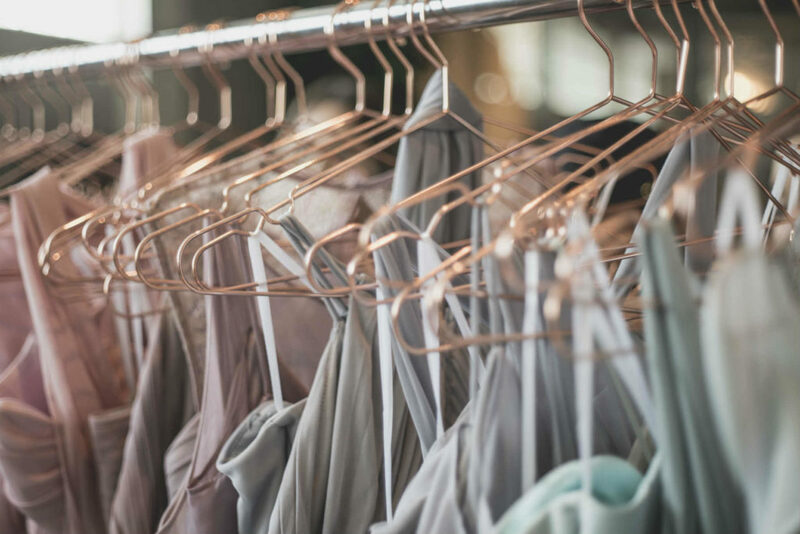 “Real life work experience is so critical to starting your own company,” says Grace, as she carefully brushes her hand across the gowns in this season’s latest color palette — Sage. 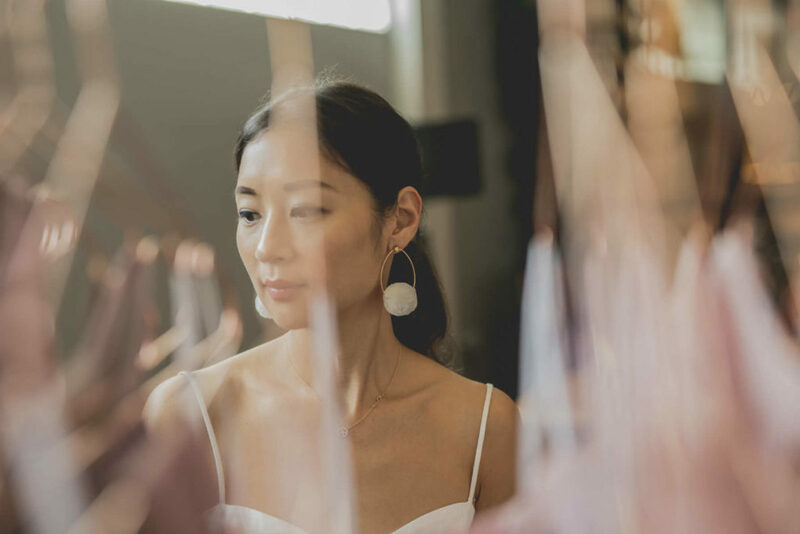 After 10 years in New York at InStyle and Kate Spade, she relocated to sunny Los Angeles in 2012 and worked for beauty brands Stila and Kate Somerville Skincare. Only then did she start to have the entrepreneurial itch. At the time, she saw female peers coming out of graduate school or deciding to leave consulting or banking to start their own companies. At around the same time, she was at a friends wedding as a bridesmaid. She was appalled at the price tag of bridesmaids dresses, typically costing around $250 a pop. “Why are these dresses so expensive?” she thought. Thus, the idea for Birdy Grey was born. 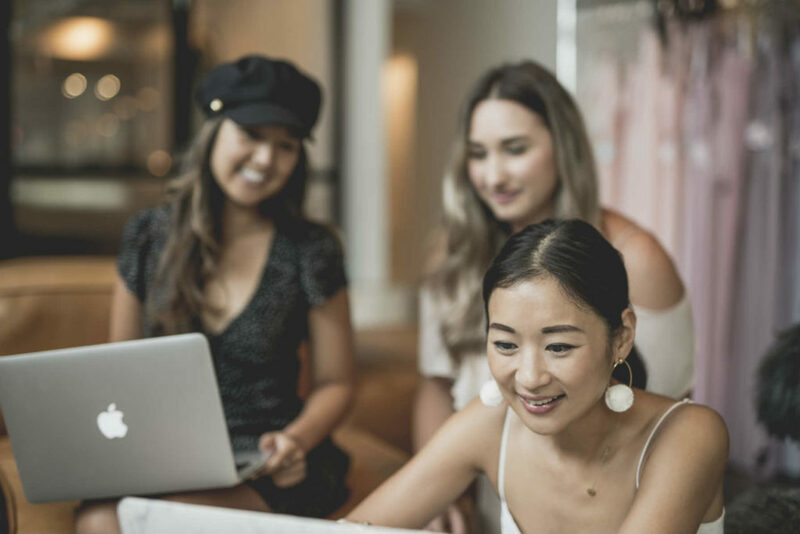 With lots of support from friends and family, Grace began tailoring all the foundational pieces to launching an e-commerce business. 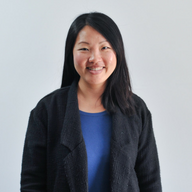 She began teaching herself Liquid code, Shopify’s programming language. She YouTubedeverything and brushed up on her basic Photoshop skills. In October 2017, she launched the homegrown Birdy Grey website, and the foundation for her the business. Grace felt confident in the industry she was in. After all, she had perfected her craft over many years at female-centric brands. From the voice of the company to the tone and aesthetics, she was certain that her previous work experience would pay off at her new venture in a big way. From conception to reality, launching Birdy Grey took a lot of time, grit and hard work. Grace wrote her own business plan, content strategy, and user journey. Today, it has materialized from top to bottom. While it’s important to listen to sound advice, it’s just as important for Grace to share advice from the last year of running a business.